Dr Abu Razali Saini is a general practitioner with a passion for aesthetic dentistry and dental photography. A much sought after dentist by local celebrities and artists for aesthetic dentistry, Dr Abu also lends his expertise in local movie productions whenever they require artistic and realistic dental prosthesis. Dr Abu has also conducted numerous lectures and hands-on workshops locally and internationally. He currently lectures on various topics related to aesthetic dentistry and clinical photography, both topics that are close to his heart. A graduate of the Faculty of Dentistry, University Malaya, Dr Abu is now actively involved in contributing to dental education and holds many adjunct positions at various universities in Malaysia. He has designed, developed and conducted a Dental Photography course for Dclindent DX 6142 at the Faculty of Dentistry, UKM since 2009. He will also be conducting a similar programme at the Faculty of Dentistry, UiTM for Dclindent DMH902. He also conducts many express modules on Photography in Dentistry for Government Dental Specialist and dental auxiliaries. 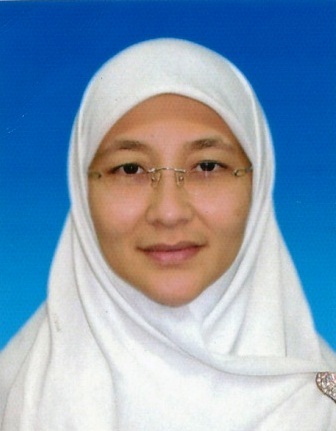 Dr Khazlina Khalid is a graduate of the University of Otago, New Zealand.Upon returning to Malaysia, she worked as a Dental Officer with the Ministry of Health for a total of 9 years. 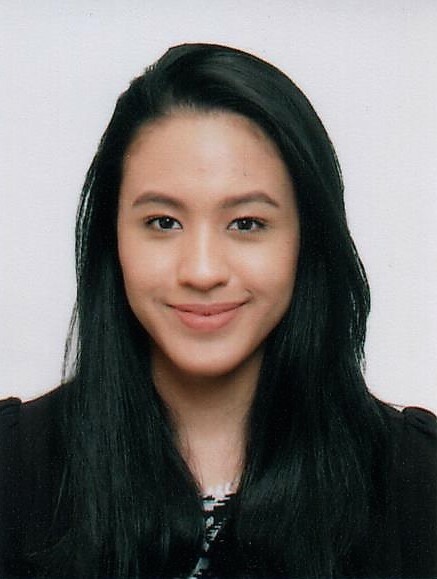 During that time, she furthered her studies at the National University of Malaysia (UKM) and graduated with a Masters Degree in Orthodontics. In addition to her work as a clinical specialist, she has been lecturing part time at Mahsa University since 2010.She believes that the combination of being a practitioner and lecturing allows her to teach Orthodontics from a pragmatic view point. She had contributed to the establishment of the Undergraduate Orthodontic Syllabus and is involved in setting questions for the Professional Examination. Dr. Ahmad Dzulfikar is a specialist in oral maxillofacial surgery. He qualified as a dentist from Universiti Sains Malaysia (USM) in year 2004. He then spent 4 years working with the Ministry of Health Malaysia. He then decided to continue his studies at Eastman Dental College, University College London specializing in oral surgery and obtained his masters degree in year 2012. In the same year, he was conferred Membership of the Faculty of Dental Surgery from the Royal College of Surgeon, Edinburgh. During his time in London, he has won Best Poster presentation at the British Association of Oral Maxillofacial Surgeon Annual Scientific Meeting in 2012. 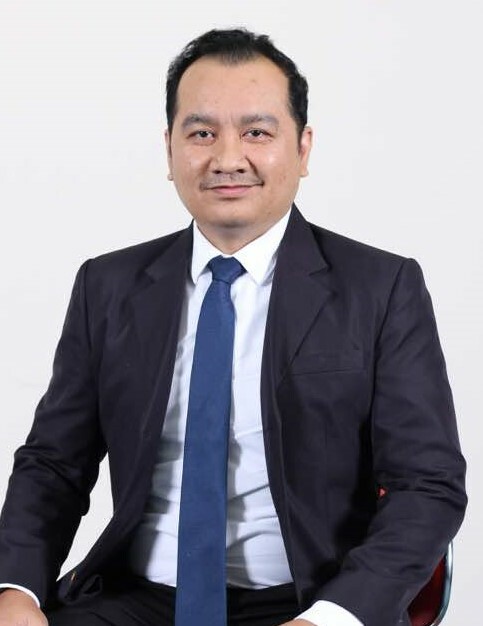 Dr. Dzulfikar is a member of Royal College of Surgeon Edinburgh, Malaysian Association of Oral Maxillofacial Surgeon (MAOMS) and Malaysia Dental Association. Dr. Jenizan is a full time implantologist with over 10 years of experience in providing implant treatments. 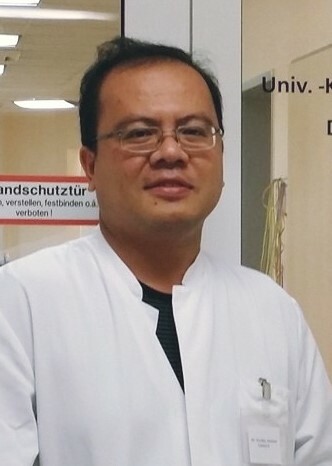 He graduated from University of Otago in New Zealand and later obtained a Master of Science degree in Implantology and Dental Surgery from International Medical College in Germany. Now, he is a member of ICOI and fellow of ICD. Dr. Badiah Bt. Baharin graduated from University of Manchester, UK in 1993 and had been serving Ministry of Health as a dental officer for a few years. 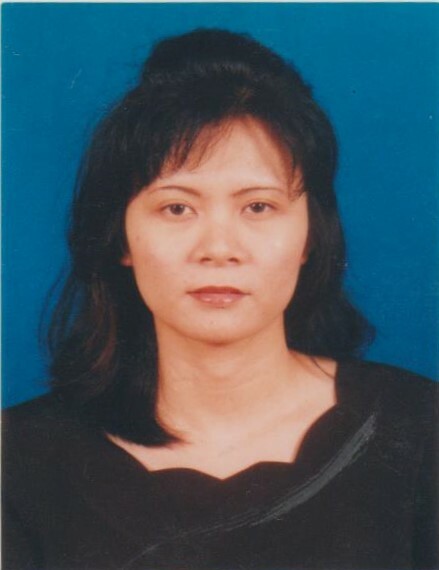 She then joined Universiti Kebangsaan Malaysia as an academician and obtained her specialty training in Periodontology from the King College University of London (2004). She also obtained her membership (MFDS) from Royal College of Surgeon London in 2005. She is an associate professor and currently the Head of Periodontontology Department. She has been actively involved in research and has numerous numbers of publications in the field of periodontal disease management. She is also an active committee member of Malaysian Society of Periodontology (MSP) which she is the present president. Dr Nazatul obtained her Doctorate in Paediatric Dentistry from UCL Eastman Dental Institute in London. With over 11 years of practice, Dr Nazatul has developed a passion for educating the public; especially parents and young children about dentalcare which she believes is the key to an improved oral well-being of the future generation. Dr Nazatul is naturally a caring and attentive individual who also believes that behavior management is fundamental to successful paediatric care. Her area of specialty includes prevention of carries, correction of dental anomalies and forensic dentistry. Dr Nazatul is registered with the Malaysian National Specialist Register. Dr Aishah Afifah graduated in the year 2015 and obtained her Bachelor of Dental Surgery from the University of Malaya, Kuala Lumpur. She then completed her government service under the Ministry of Health from the year 2016 to 2017. She was attached at Pusat Pergigian Kanak-Kanak and Kolej Latihan Pergigian Malaysia in Penang. There she was exposed to government service as well as education as she was a part of the academic team invloved in training of the dental auxiliaries. With strong interest to expand her clinical skills and management, she then joined the private sector in May, 2017. Currently, she is working at MyDentist@Ampang as a dental associate under the mentoring of a renowned dentist, Dr Abu Razali. Her field of interests are restorative and aesthetic dentistry. Under the influence of Dr Abu, she has been exposed to the CAD/CAM technology and aspire to become a master in the technology.